Most folks know what Medicare is. It’s your federally provided health insurance after you turn age 65 when you have paid into the system. Every year you have the right to make changes to your coverage during the annual enrollment period. You’ve probably gotten used to that system. However, a bigger problem is how to make an appeal of a Medicare denial of coverage when you are trying to use your benefits. The problem is that there are two types of appeals, Expedited and Standard. The rules are far from clear, and if not done correctly, you might not be able to fix it and could lose the right to appeal at all. First, here are some basic rules. Medicare beneficiaries of both traditional benefits and Advantage plans have the right to an Expedited Appeal when a hospital, skilled nursing facility, home health care, outpatient rehab facility or hospice decides that Medicare will no longer pay for services. The process starts when the provider gives the Medicare recipient a written notice of non-coverage with directions on how to make an Expedited Appeal. The appeal is made to a special organization, which in Ohio is called Ohio KePro. If that organization denies, then there can be reconsideration, and if that is also denied, then the appeal moves into the federal court system, which is no longer expedited. This series of appeals can only look back at what was denied to determine if the denial was just or not. Many times, at the patient’s request, the same services will continue pending the outcome of the Expedited appeal on the already denied benefits. This is commonly known as “Patient insisted billing.” The new services are not covered under the Expedited appeal. In order to preserve the right to appeal any denial of the new services, a new Standard appeal must be filed. In order to do this, the patient must ask the provider to submit a claim to Medicare for all of the new services received. Medicare advantage enrollees must ask the plan for an organization determination. Then, the patient will receive a separate decision about the new services provided. If denied, then this separate claim proceeds through the Standard appeals process. A key factor is that you only have ONE YEAR from when the services were provided to file a claim or be forever barred. The system can be confusing and cause people to lose out on appeals. 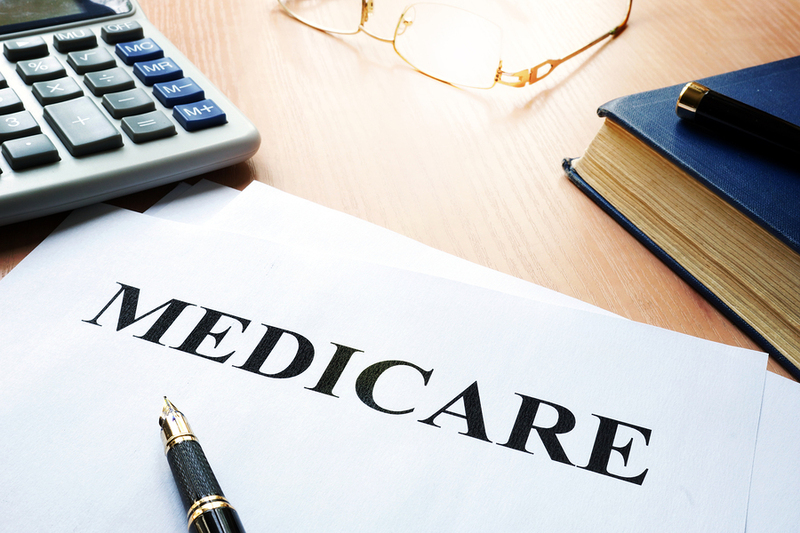 Advocacy groups have raised the issue to the Medicare governing body, however, so far there has been no change to the rules. The moral of this story? Be sure to pay attention to the rules to preserve your Medicare appeal rights.